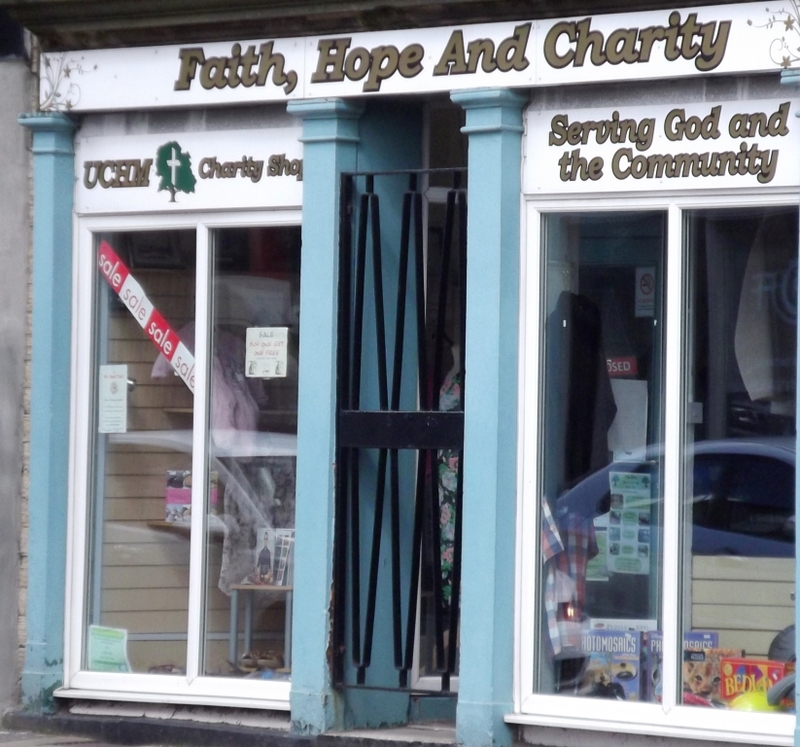 UCHM has a charity shop in the centre of Milnsbridge, selling assorted items such as clothes, books, toys etc. If you live locally or are passing through, why not pop in and grab a bargain? We are currently looking for more volunteers who could give half a day a week to help run the shop. Also, if you have any items you no longer need, such as clothes, toys, electrical items then please drop them in to the shop or the centre. Taxpayers can also Gift Aid their donations of goods - ask for more details! If you have anything you would like to donate or would like an application pack, including the criteria for volunteers, please contact UCHM on 01484 461098.